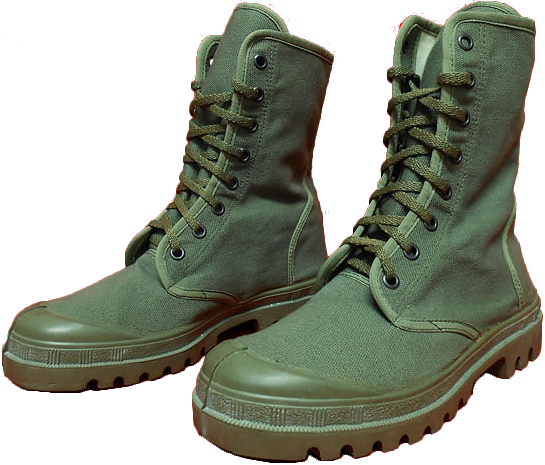 The first model of lightweight rubber-soled canvas boots intended for use in the jungles of the Pacific theater of operations was developed by the US military in 1942, during the Second World War, and got the name M-1942 (or simply M-42). 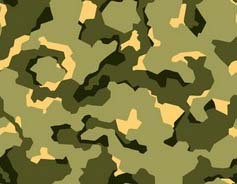 However, until the end of the war, this model was not wide-spread. 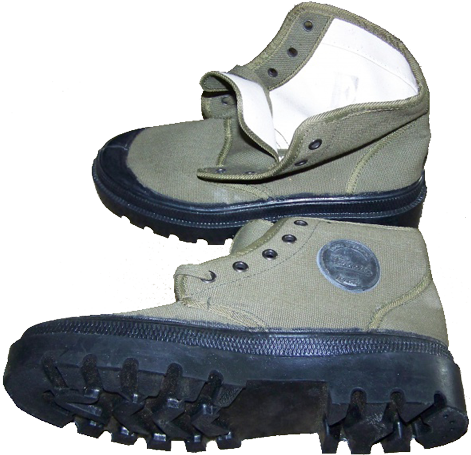 Moreover, in 1945 a more convenient and perfect boots model 1945 was created. 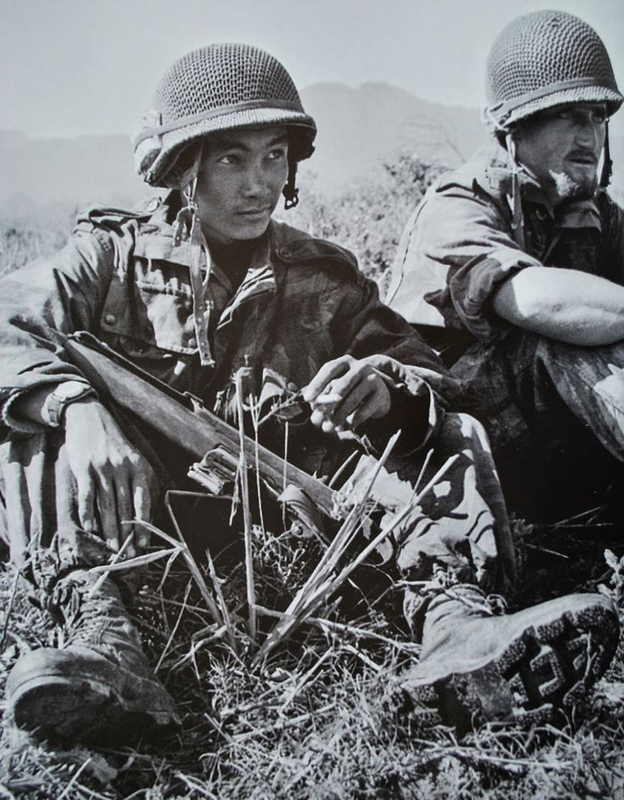 At that time the French troops in the Far East, which were very busy with post-war reconstruction of their former colonial influence in Indochina, still had no similar footwear for tropical climates. 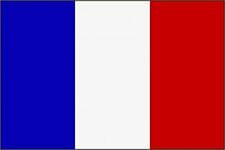 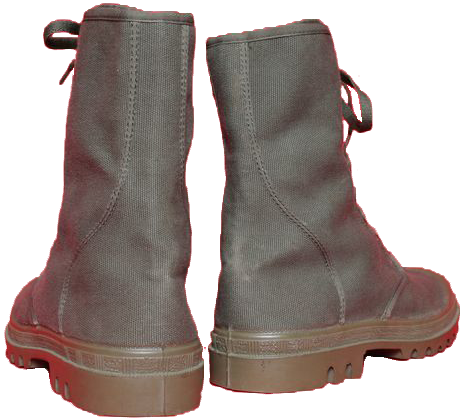 In 1948, France began developing the concept of its own canvas boots with rubber soles and its detailed specification. 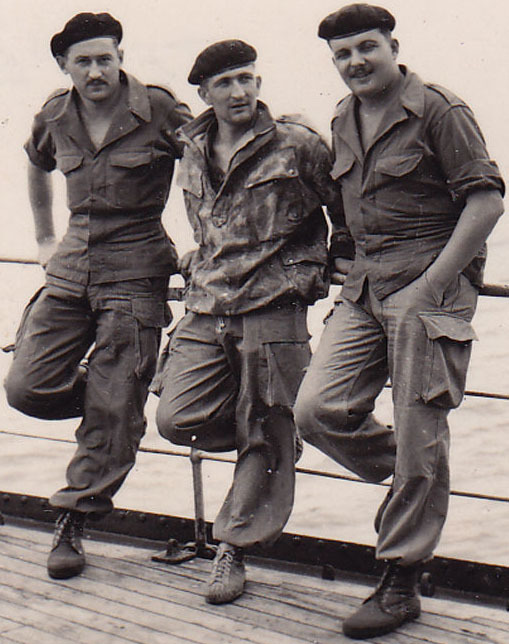 By request of the French Intendance (Quartermaster Service) in the Far East (l'Intendance en Extrême Orient) in the early 1950s the first model of canvas boots with rubber soles for use in hot climates ("Chaussures de brousse", literally "boots for the bush") was created. 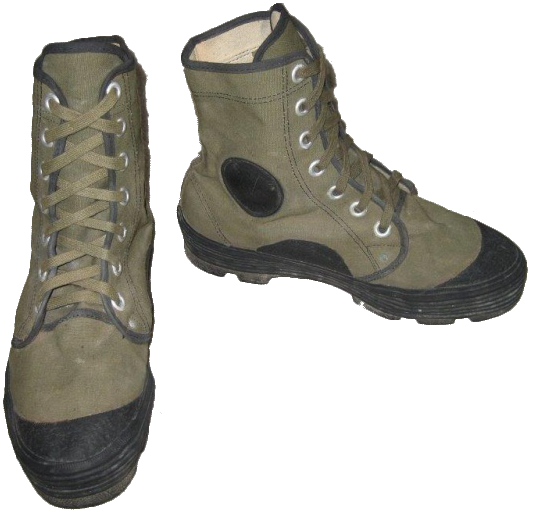 These early boots were dark olive-green in color, they featured structural seams covered by stitched black cotton ribbons, black cotton bootlaces were threaded into aluminum eyelets, and the black rubber out-sole was relatively thin and stinky, spreading strong rubber odor around. 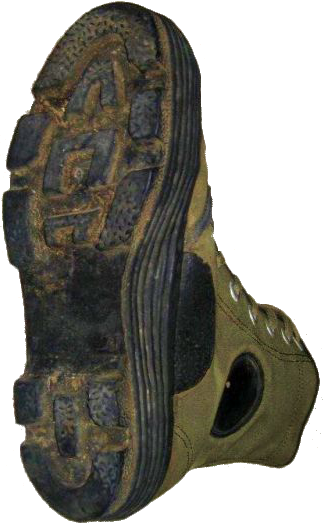 The construction of the boot's top was reinforced by metal rivets at the base of the lacing system. 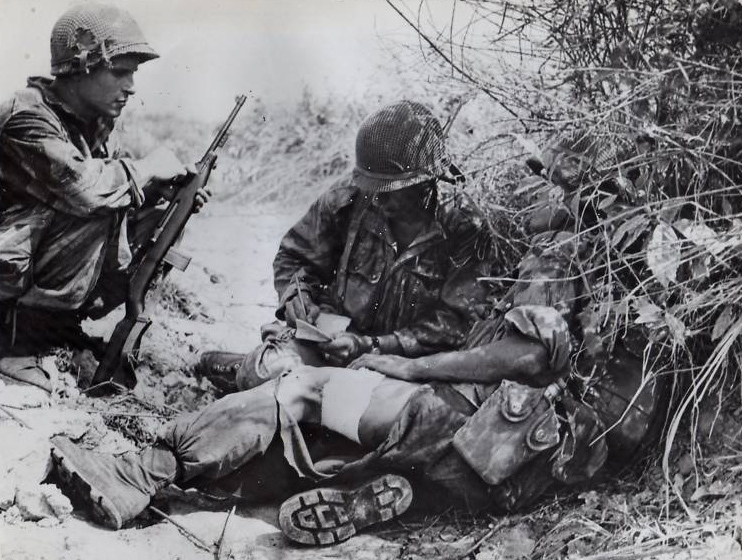 Further on this early model was widely used in the beginning of the war in Algeria. 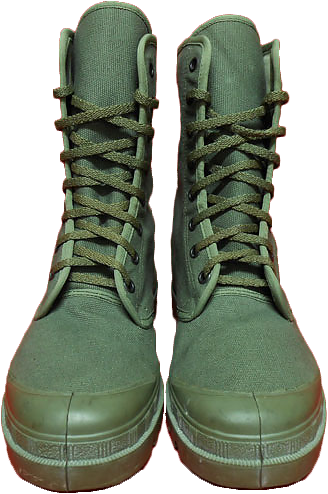 By 1952, there were several modifications to such boots, and they used to be manufactured both by military industry factories and by private producers (contractors of the Defense Ministry of France). 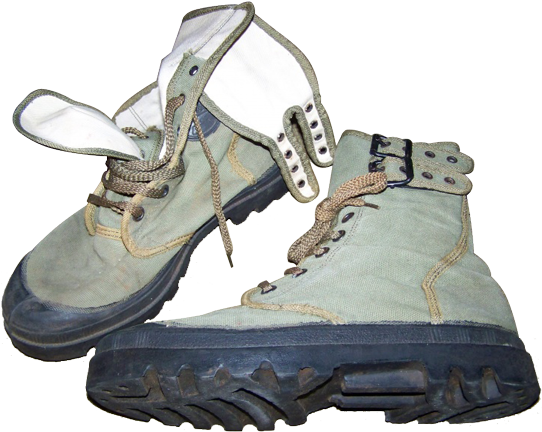 The main requirement was the ability to fulfill the requirements for materials and quality established by the military specification.